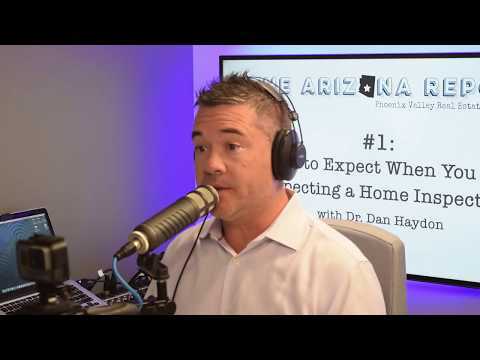 Award-winning writer/producer and prior correspondent for Phoenix news outlets including KTAR, KFYI, KAET and KPHO, Ken is a former Public Information Officer for the City of Phoenix and Communications Director for the City of Surprise. He writes day and night from his Scottsdale home. In the early 1980’s the eastern leg of the Loop 101 Pima Freeway in Scottsdale finally seemed about to happen. The money was there, the project was prioritized, and everyone knew it would run down Pima Road. But there was one teensy little hitch in the form of the Salt River Pima Maricopa Indian Community, 8,000 “mostly impoverished” (according to the Arizona Republic) people, led by their heretofore unknown President, Gerald Anton. The tribe in 1982 was nothing like the flashy corporation of today, hosting casinos, a major resort, regional tourist attractions, major league spring training, and shopping venues for well-to-do East Valley residents. It’s most prominent commercial feature was the ramshackle Makil’s Smoke Shop on McDowell Road. Thriving, it was not. 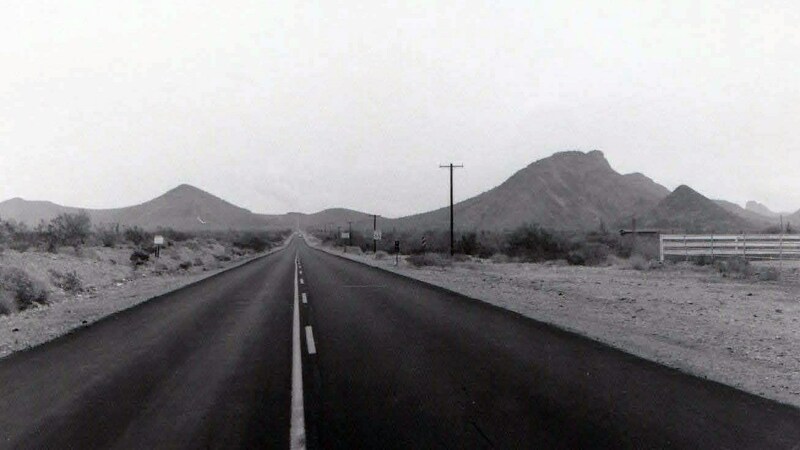 The particular hitch was this: two-lane Pima Road, down which state planners envisioned the 101, belongs to both Scottsdale and the tribe. The boundary between the communities is the centerline. Drive north, you are on reservation land; head south, you’re in Scottsdale. For the Pima alignment to happen, the tribe had to agree to give up their half of the road plus a further narrow, 7-mile strip of agricultural land on their side. But on the Scottsdale side, the state and the city faced a catastrophic alternative to tribal assent: demolish 540 residences and force close to 2,000 people to relocate, a disastrous notion, especially with those temptingly empty fields across the way. Why not nudge the freeway entirely onto the reservation and save all the trouble? Soft-spoken and deliberate, newly-elected Gerald Anton had come into office already unhappy with the tribe’s agreement to lease land for the development of Scottsdale Community College. The 99-year term was too long, the payments insufficient, he argued. As far as he was concerned, the tribe got took. Anton swore if he ever got a chance to make a deal that big, he would do better. When ADOT and Scottsdale called, Anton introduced the eager freeway planners to his trademark, infuriating negotiating tactic, the stall. Tribal government, he’d point out, did not control ALL the land along Pima Road. Some of it was held by families. Each had to agree to any deal, he said. There were hundreds of them. Would the planners like to meet them? Even if the tribe could negotiate on their behalf, by no means a sure thing, he’d say, federal law requires the Interior Department to OK a deal that big, which meant involving the Bureau of Indian Affairs. Quiet, slow-moving Gerald Anton single-handedly stopped in its tracks the locomotive that was East Valley freeway development in the 80’s. For the rest of the decade, he never budged unless he had squeezed out every advantage he could get for his tribe. From a man who never raised his voice came a loud message: You’re on our turf and our time. We do things our way. And he made the tribe very, very rich. The state and the city banged their head against Gerald Anton’s stall wall for the next eight years. Alignment options, landowner compensation, jurisdiction (the feds do indeed get involved in tribal land deals), leasing Pima Road right of way, more alignment options. Anton was unabashed in practicing delay, re-litigation, coming back with new concerns. There was even a dispute about a tribal lawyer’s fees that went all the way to the 9th Circuit Court of Appeals. Anton refused to negotiate at all until that was settled. Among the bizarre scenes that played out in the tribe’s slow-motion game of crazy-making, Anton once closed the northbound lane of Pima Road in 1986, snarling Scottsdale’s traffic patterns for months. Oddball Governor Evan Mecham butted in with a harebrained scheme to give the tribe a 50% stake in the Phoenix Indian School (now a park at Indian School and Central) in return for the freeway route, an idea Anton pretended to consider. Slowly. You can see why legendary Scottsdale Mayor Herb Drinkwater said dealing with the Pima Road alignment (read, Gerald Anton) was by far the biggest frustration of his career. Smash cut to the finish line: in 1990 it was finally all over. For the route they wanted, the state of Arizona delivered a check to the Salt River tribe for (close your eyes! OK, open!) $247 million. Not only that, every yard of the 101 that could be on Indian land, was on Indian land, including all four corners of each interchange, whose economic value was and still is incalculable. On the day the $247 million check arrived, Anton had just been replaced as President by the urbane and connected Ivan Makil (his Dad once owned Makil’s Smoke Shop), who would soon lead the statewide proposition that permitted casino gaming on Arizona Indian land. That’s another story, except for this note: guess what element more than any other made the tribe’s Casino Arizona so successful in the roaring 90’s? It’s right off the 101. In a final bizarre scene, the 600 tribal members with holdings along the alignment quietly assembled at the tribal offices one evening, and as their names were called, each was handed a check by the Tribal Treasurer, just like how you get your license at the DMV. Total disbursement that night: $167 million. The energy to build the 101 was so pent up construction started immediately, and the formerly impoverished community has benefitted ever since. A possessory interest tax (a kind of property tax ) of 18% of the assessed cash value of the improvements on the property. Except for gravel mining, activity in each of these categories has skyrocketed with the freeway’s bringing 250,000 vehicles a day through the reservation. The tribe has its own development firm, Salt River Devco, to market and develop the selected tribal property under a community Master Plan. It’s currently talking up its side of the intersection of Pima and McDonald. Here are the selling points. How good does this sound? Tribal spokesperson Janet Johnson was just starting out in the Community Relations office in the 1980s. She recalls, “The decision was not easy, since the impact of dividing a section of our land by a freeway meant the encroachment by the cities,” an increase in traffic, and more outsiders visiting the small community. The tribe’s already-enviable location, significantly enhanced by the 101, exponentially improved by control of development on both sides and at each interchange, put the community in direct competition with Scottsdale for new business and, it could be argued, puts Scottsdale at a disadvantage. The new auto mall is pulling dealerships away from Scottsdale’s McDowell Road auto center, a clear example of the tribe’s gain being the city’s loss. Naturally, though, the jobs and people at these places remain in the locale. The employees, except some tribal members, reside off the reservation, meaning they live and play and spend and pay taxes in Scottsdale and Tempe, so don’t feel too sorry for the cities. In fact, it’s classic example of how freeways, in and of themselves, generate economic activity that did not exist before their coming into being. It’s as if they can create wealth and security out of nothing but quiet farmland. Do you get the feeling Gerald Anton, who died in 2001, knew that all along?